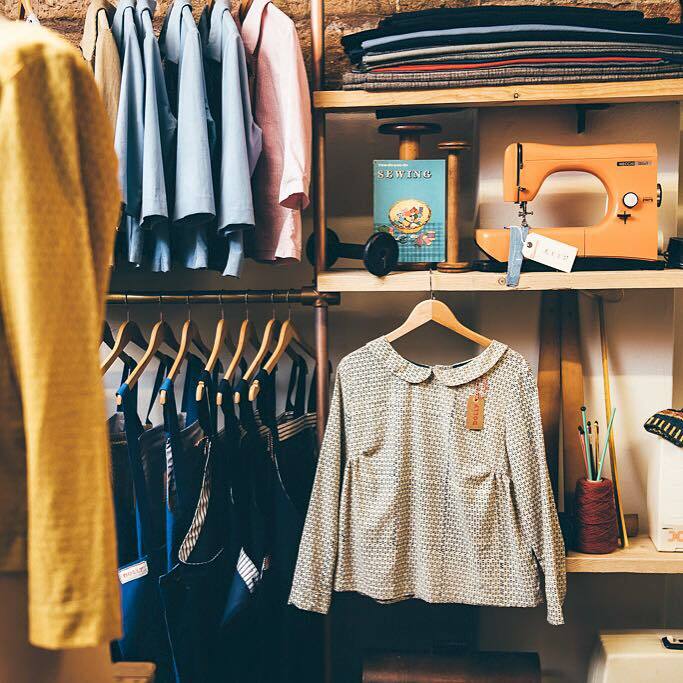 DOLLY handmade clothing, sewing workshops, patterns and alterations based in East Sussex. 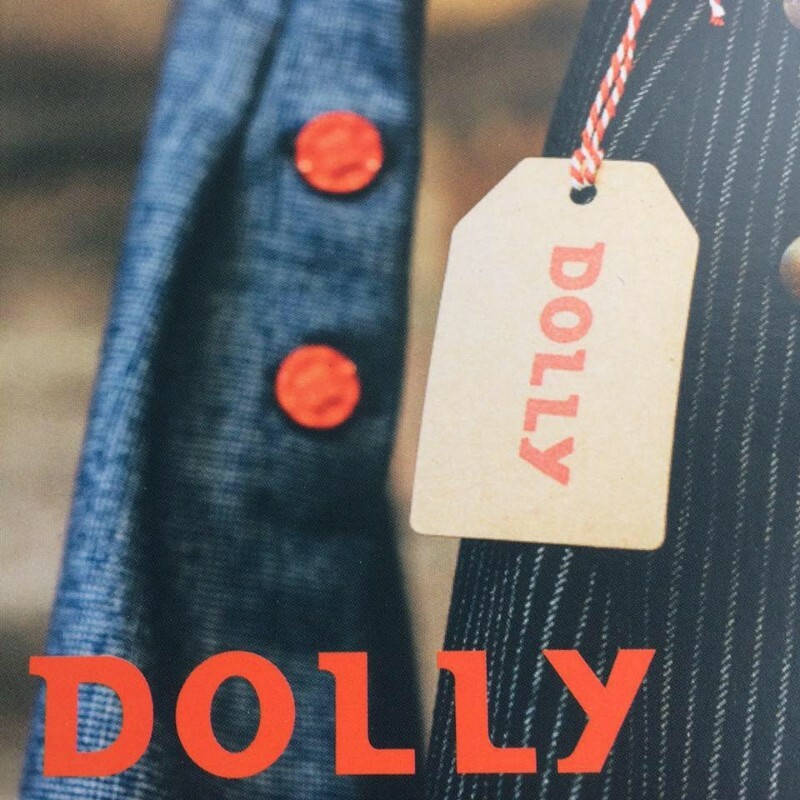 DOLLY was founded in 2012 by Diana Uprichard in Lewes, East Sussex. Sustainability is central to everything we do at DOLLY. 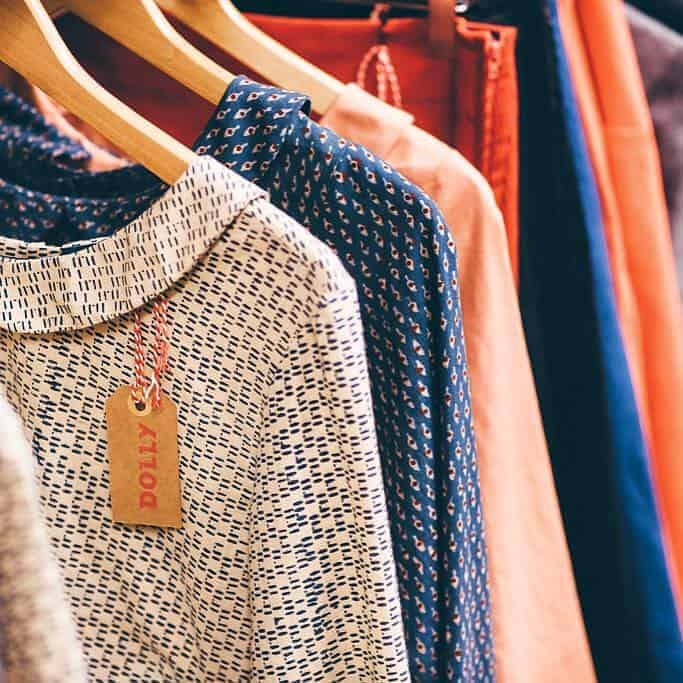 At DOLLY we teach sewing, dressmaking, pattern cutting, mending and alterations, produce our clothing collection and host events. 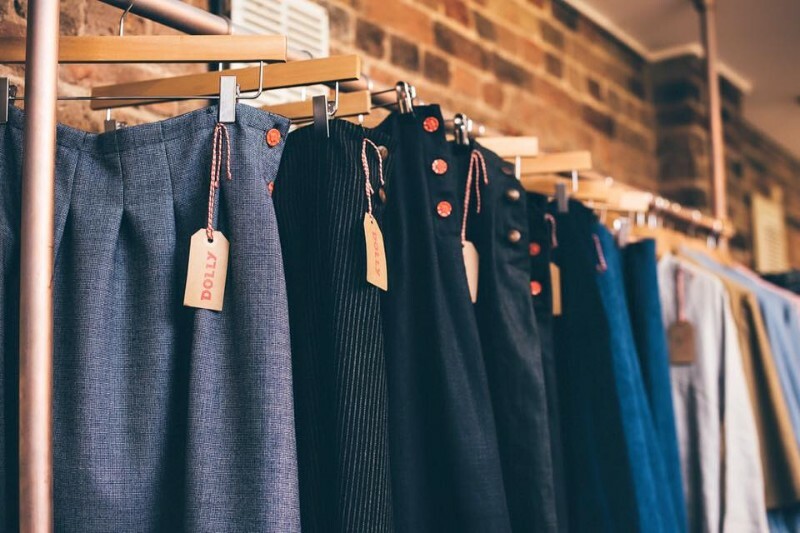 As advocates of sustainable slow fashion there is always an emphasis on making, buying and sourcing clothes that you love, that fit you and that will last a long time. 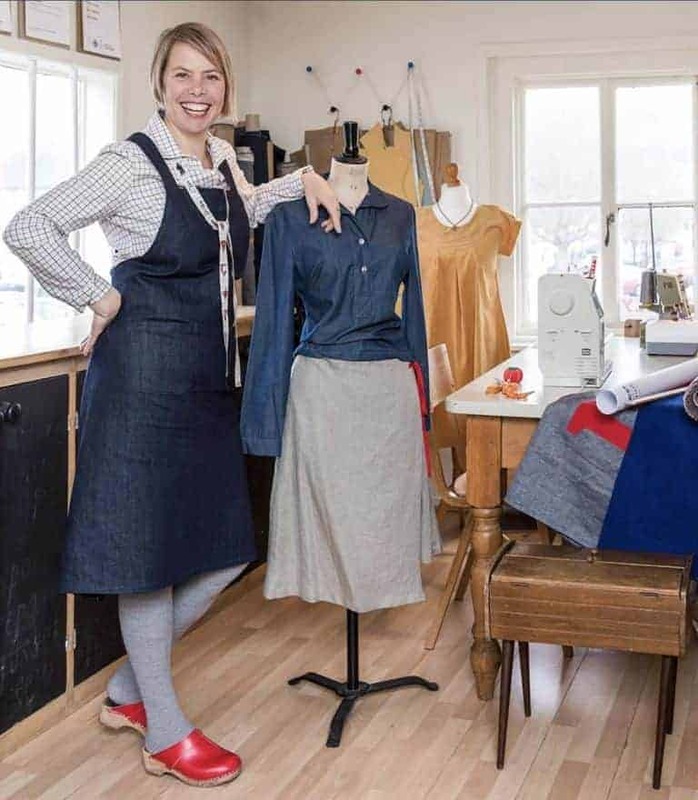 Whether you’re learning to sew in our unique little studio or at one of our workshops or retreats, our sewing school is a total workout for your self expression, individuality, pride, creativity, technical expertise, decision making and stickability.….anyone can do it. Someone told me recently if you can tie a shoelace you can sew! I especially want young people to have these skills, because I truly believe there’s a wealth of power in a tiny needle and thread. We also like to combine the learning with an leaning towards sustainable fashion and ethical clothing. Our DOLLY clothing collection is what we at Dolly wear, work in, live in and feel comfortable and confident wearing. DOLLY clothes are made to be loved and lived in and to stand the test of time. Our passion is sustainable clothing. 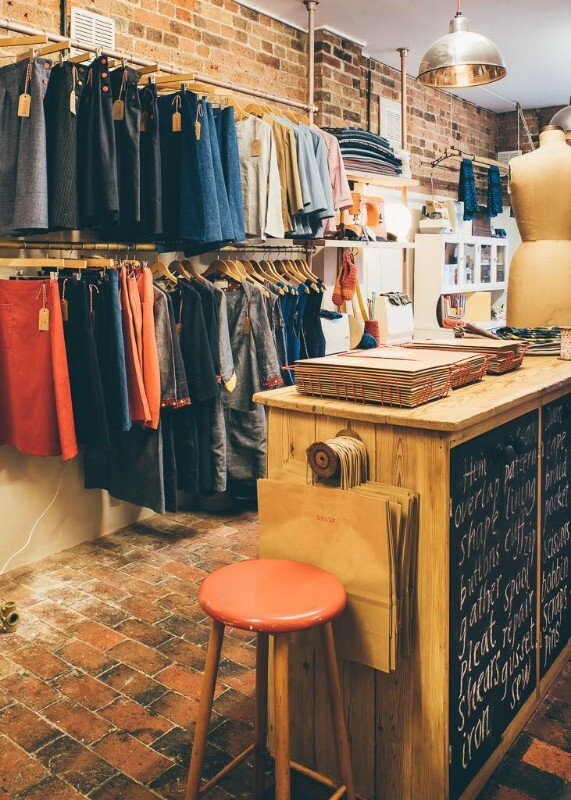 Each garment is individually made in our small workshop in East Sussex. We source natural fabrics that are ends-of-rolls, post production from the fashion industry. Our flattering skirts in A- line, Pleated or easy to wear Wraparound styles, the sweet Smocky Top with a peter pan collar. 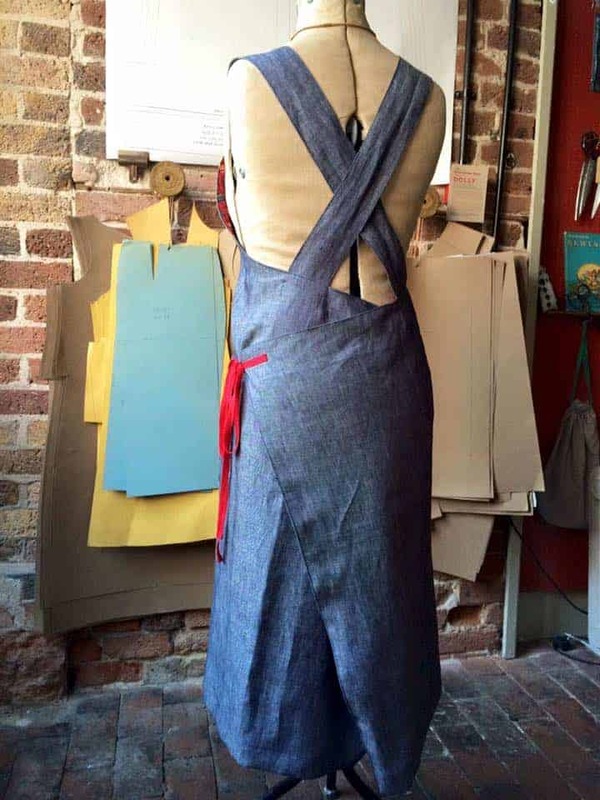 The utility wraparound Apron Dress with practical patch pockets. The neat Tunic Dress with flattering envelope neckline. The easy to wear Swingy Dress to just pull on. Our clothes aren’t super fitted which makes them comfy. You all wear your clothes differently…. on the hips, high waisted, fitted on the bust, loose around the waist, draped at the top, so let us know if you’re unsure about sizing and we’ll help guide your choice. We like you to feel at one wearing your DOLLY garment because we know that if it fits you, you’ll love wearing it often and for years to come. With this in mind all our garments are available as a made to order piece – choose your fabric, change the length of hem or sleeve, tweek the width. Your garment will be as unique as you are. We therefore offer you a free fabric sample service and as we use ends-of-rolls our fabrics change all the time. So do get in touch to see what we have in stock and we’ll be happy to help you choose the right cloth for your garment. Simple sewing skills are really empowering and here at DOLLY we can share this joy and satisfaction with you through the workshops and courses we offer. 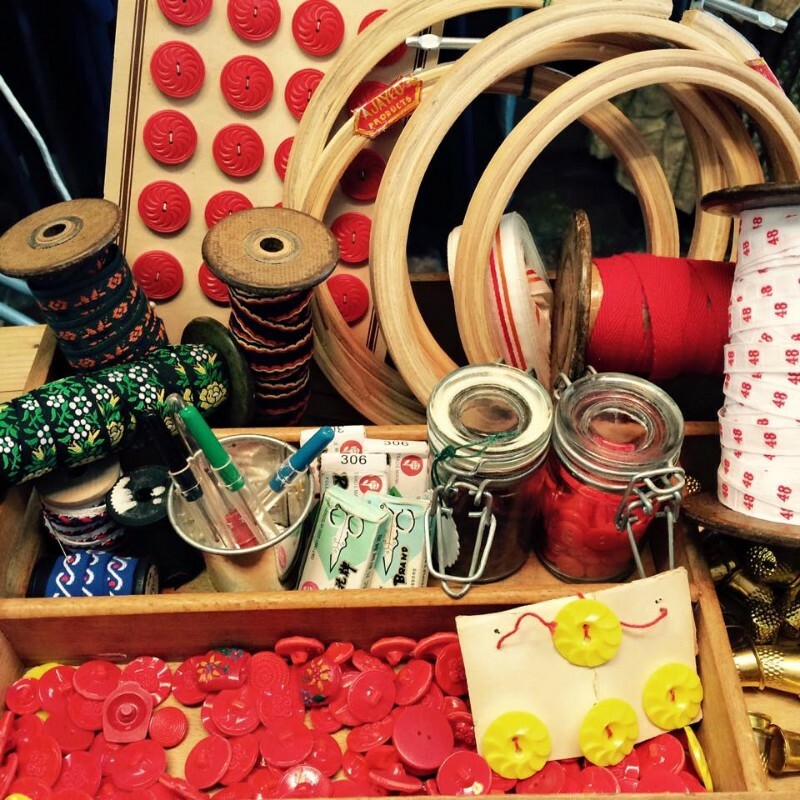 Sewing’s not about just threading the machine and following a pattern. It’s about freedom from the constraints of the high street. It’s about getting together and it’s about expressing your uniqueness through what you make and wear. 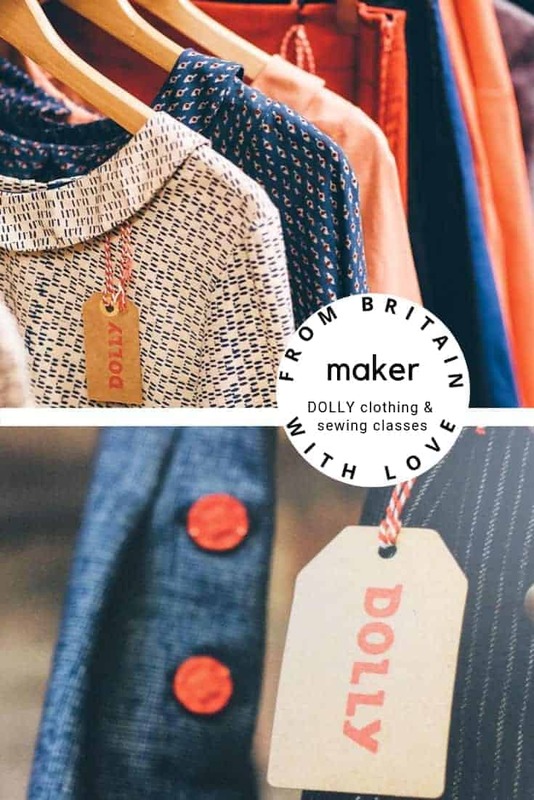 The perfect way to have a go at making your own clothes like the DOLLY collection. We have our own range of sewing patterns and an exclusive range of fabrics you’ll need to make them. Our dress patterns are printed on sturdy 60gm paper in full colour and are multi sized. 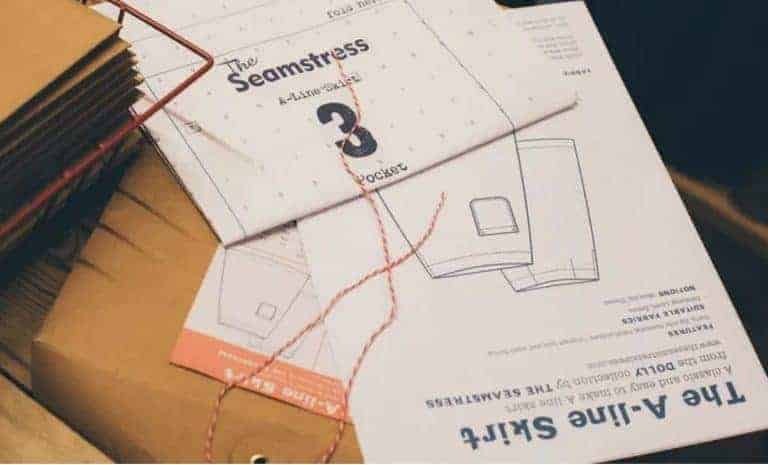 The pattern is accompanied by an instruction booklet which we’ve written with the complete beginner in mind as well as for the accomplished seamstress. Choose from The Apron, The Tunic and The A-Line Skirt patterns.